Do you or someone you know suffer from rheumatoid arthritis? My dad had it and I know it can be debilitating. Do you take a ton of medicines for RA? 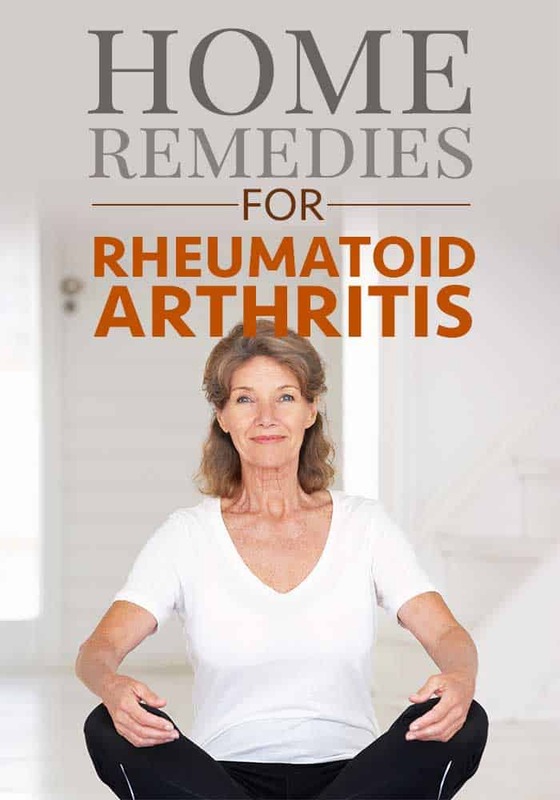 If you have, you might try some of these Natural Remedies for Rheumatoid Arthritis. Sometimes Herbal Medicine Remedies can work better than conventional prescription medicines. I remember at one point he showed me hard growths in his wrists and we didn’t know what that was. I now know that it is a symptom of RA, but when he was alive it was concerning. My dad passed away 9 months after my mom died from a glioblastoma brain tumor. He had other serious health issues that he just couldn’t fight while being consumed by grief. RA is a chronic disease that causes joint pain, stiffness, swelling and decreased movement of the joints. Small joints in the hands and feet are most commonly affected. Sometimes RA can affect your organs, such as eyes, skin or lungs. 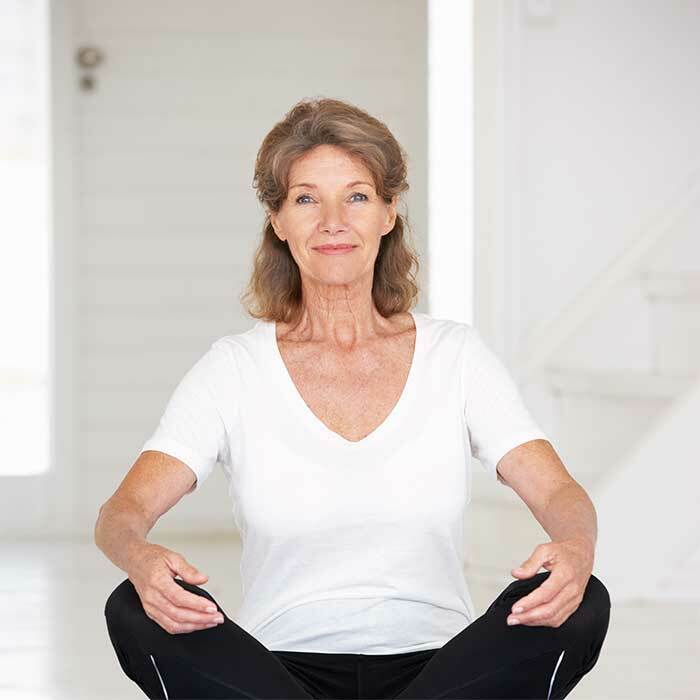 The joint stiffness in active RA is often the worst in the morning. It may last one to two hours (or even the whole day). It generally improves with movement of the joints but of course getting moving when you have RA is difficult in the first place. 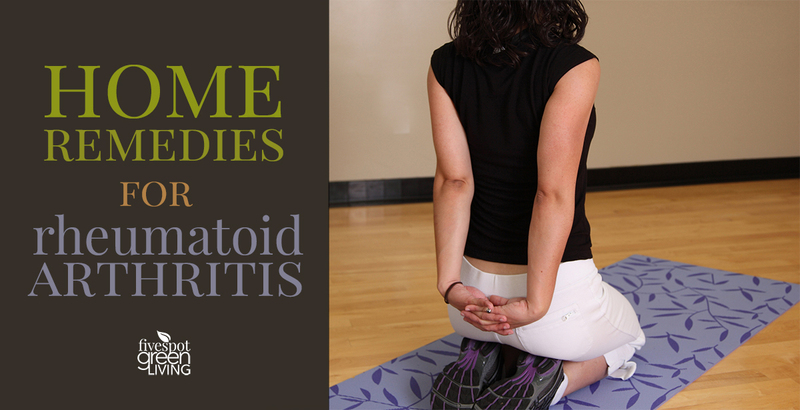 Rheumatoid arthritis is caused when the immune system is not working properly. RA causes pain and swelling in the wrist and small joints of the hand and feet. When you feel better, RA patients are encouraged to do low-impact aerobic exercises, such as walking, and exercises to boost muscle strength. This will improve your overall health and lower the pressure on your joints. 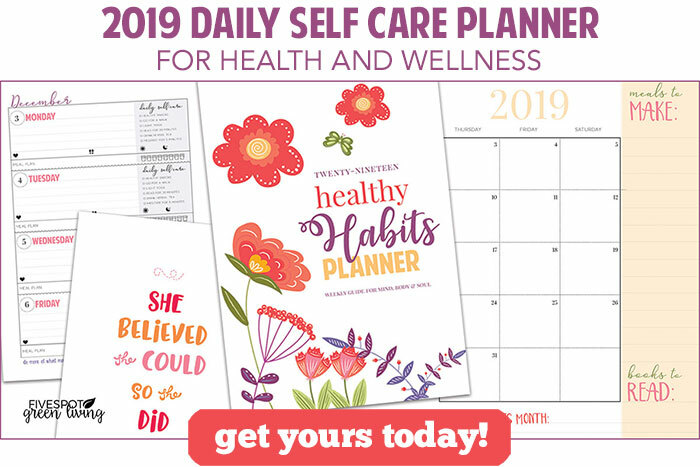 A physical or occupational therapist can help you find which types of activities are best for you, and at what level or pace you should do them. There are many symptoms of RA. Here are some of the most prominent. Here is one (actually 2) natural indian home remedies for rheumatoid arthritis that you can try at home. Turmeric and Frankincense are known for its healing and anti-inflammatory properties. You can take a pill or rub some essential oil to relieve you of your rheumatoid arthritis pain. 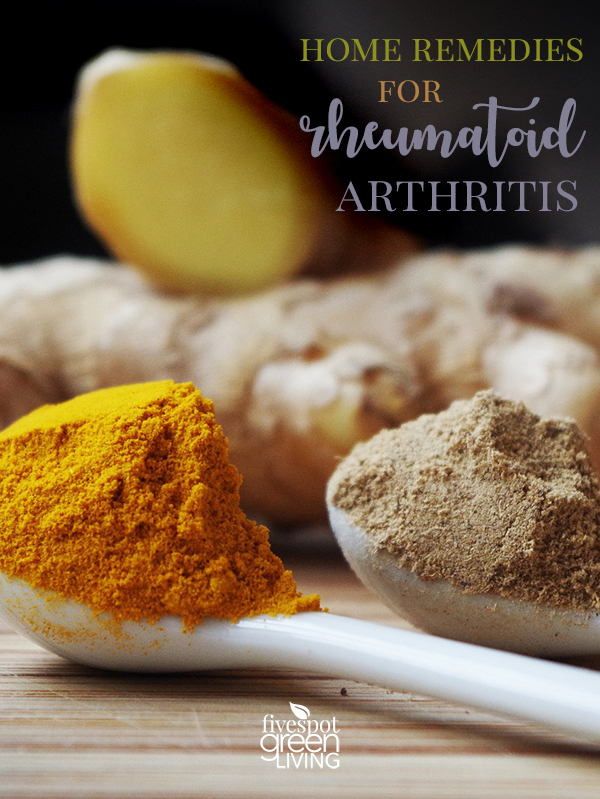 Turmeric contains a key chemical curcumin which reduces pain, inflammation and stiffness related to rheumatoid arthritis (RA) and osteoarthritis (OA). 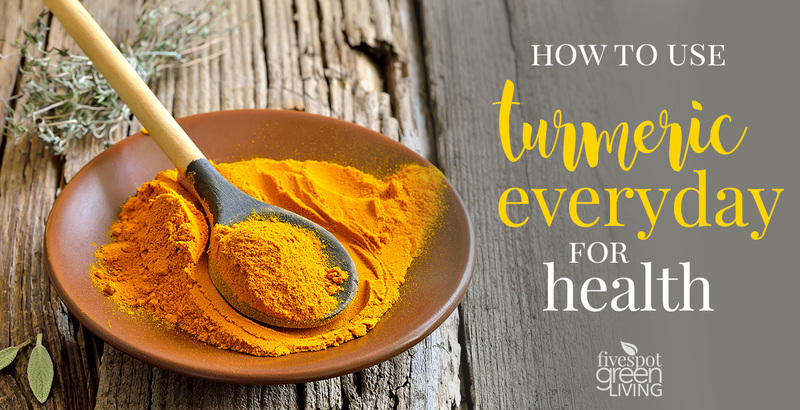 Known as a cleansing agent, turmeric often is used as a digestive aid in India. 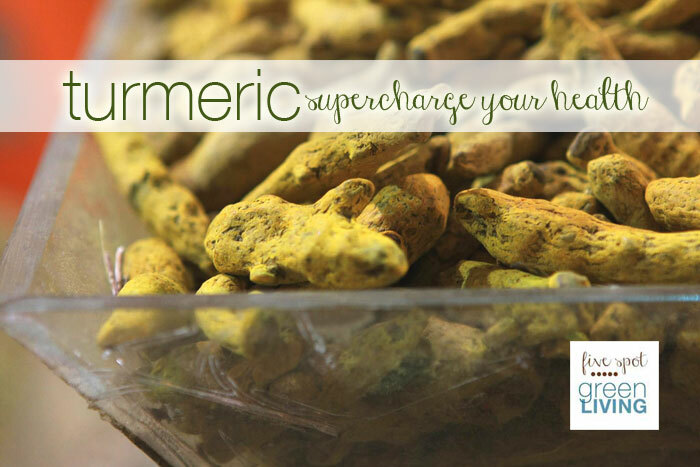 Turmeric is traditionally used in Chinese and Indian Ayurvedic medicine to treat arthritis. According to Arthritis.org, Frankincense reduces inflammation and treats rheumatoid arthritis (RA), osteoarthritis (OA) and bursitis symptoms. It may also be used to treat symptoms of ulcerative colitis and Crohn’s disease. It may also help prevent cartilage loss and inhibit the autoimmune process, making Indian frankincense/boswellia a potential therapy for RA in addition to OA. Panchkarma therapy treatment from any Ayurveda Clinic – Panchakarma is the ultimate mind-body healing experience for detoxifying the body, strengthening the immune system, and restoring balance and well-being.